A selfie web filter that lets you capture yourself in a Nintendo Game Boy. I wanted to make a retro style selfie filter. At first I made an LCD type filter, using red, green, and blue 1x3 pixel strips to create the image. I eventually scrapped that idea. Then I had the idea of a LEGO version of a selfie, but dumped that idea as well. I finally settled upon a Game Boy filter, and I haven't turned back since. I had trouble finalizing the style. At first, I had a section at the bottom containing all the selfies you take, where you can select which ones you wanted to throw away or download. I removed that feature simply because it made the experience too complicated. What's next? Well I would like to integrate it with social media so that the user can instantly share their selfie without having to download it then upload it. Something like that could make the experience much more enriching. The graphic below the Game Boy screen has been changed to a crisper image and the social media buttons have been updated. 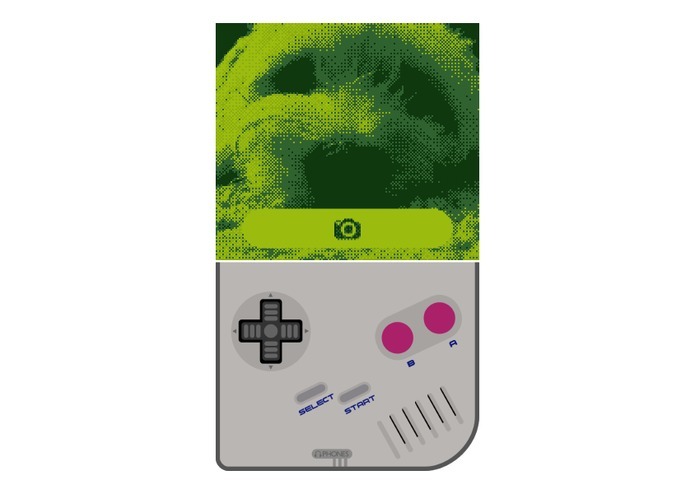 Game Boy Selfie is now available as a Chrome App on the Chrome Web Store. This is good for Chrome users since the site no longer works in the Chrome browser, but is still supported in Firefox and other browsers. So go check out Game Boy Selfie on the Chrome Web Store now! 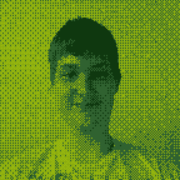 Updated the Game Boy Selfie to use the Bootstrap framework. A major upgrade indeed, since this makes the site considerably more mobile-friendly. Responsive web design is a must nowadays, and I'm just getting started learning it.